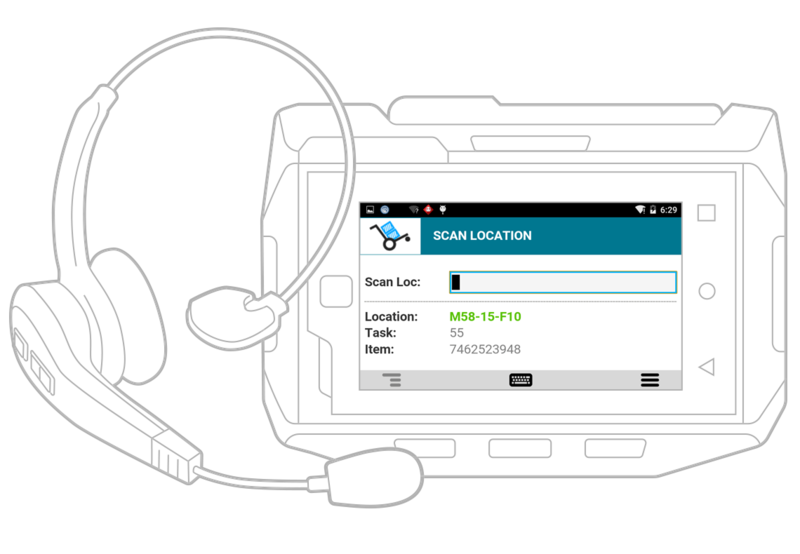 Add voice where voice makes sense—alongside barcode scanning, key entry, and more for an optimised data-collection solution. No need to train Speakeasy to recognise unique accents or dialects. Users pick up any enabled mobile device and get to work.